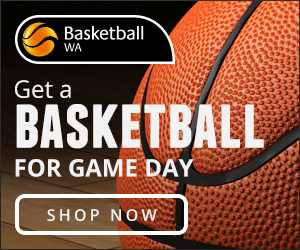 Find out more about the partners that proudly support Western Australian Basketball League. 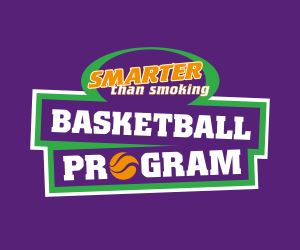 © 2017 Western Australia Basketball League. All rights reserved.